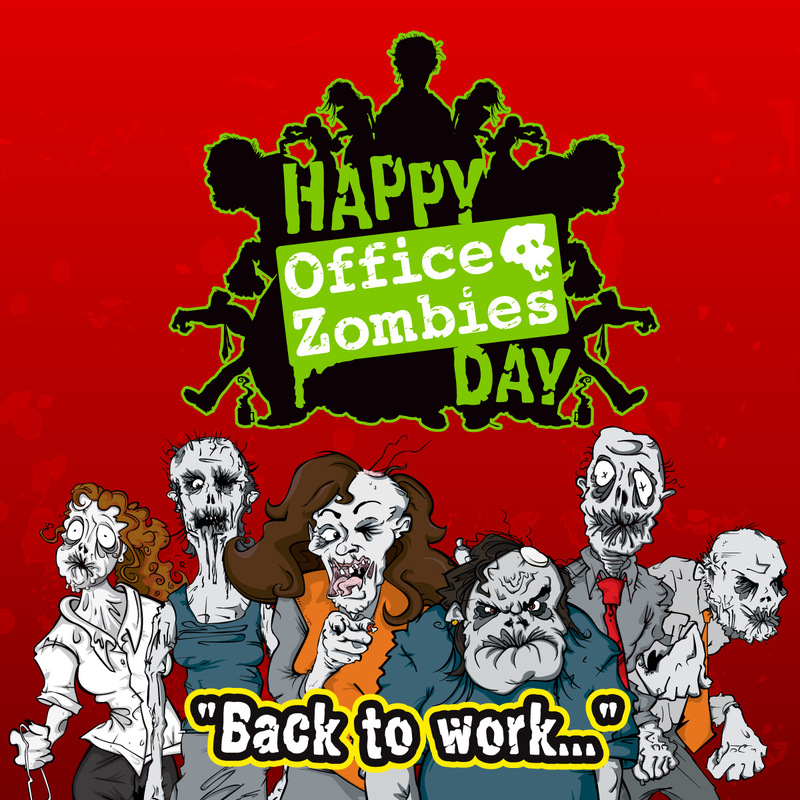 You are here: Home / Blog / Zombies / Happy Office Zombies Day! Jingle my bells! Happy Halloween!